Internal HDD There are 15 products. 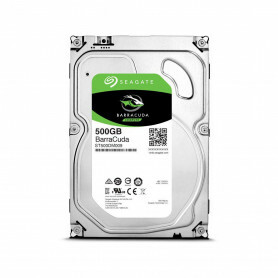 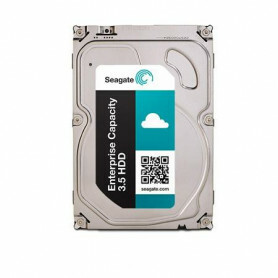 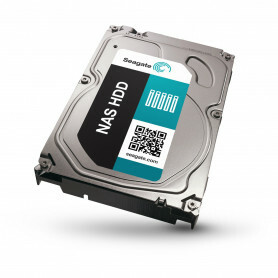 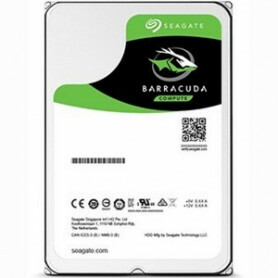 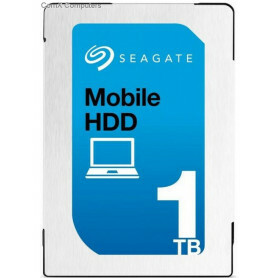 Your high speed, mass storage desktop hard drives are right here! 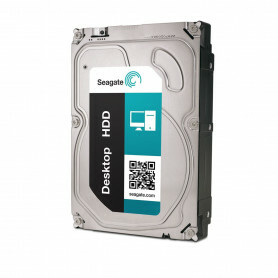 Your high speed, compact notebook hard drives are right here!